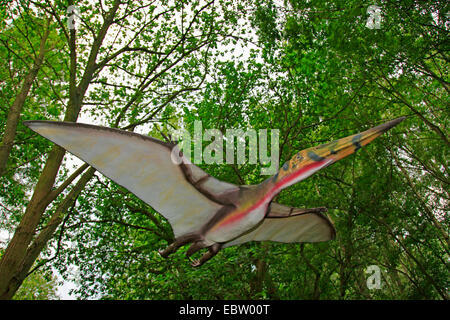 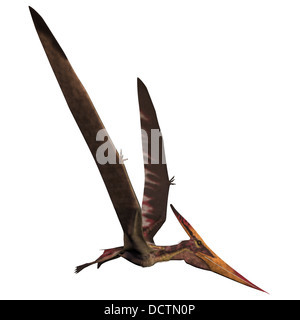 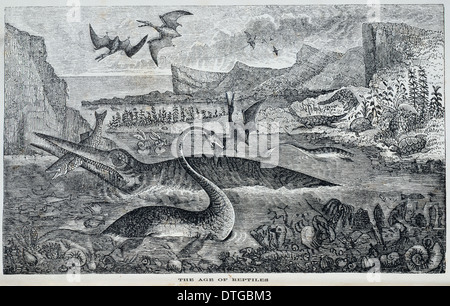 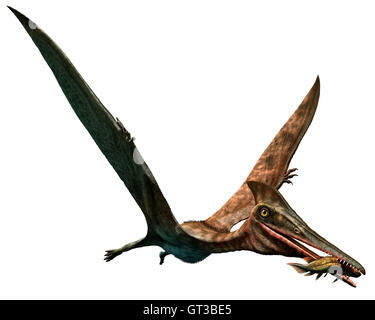 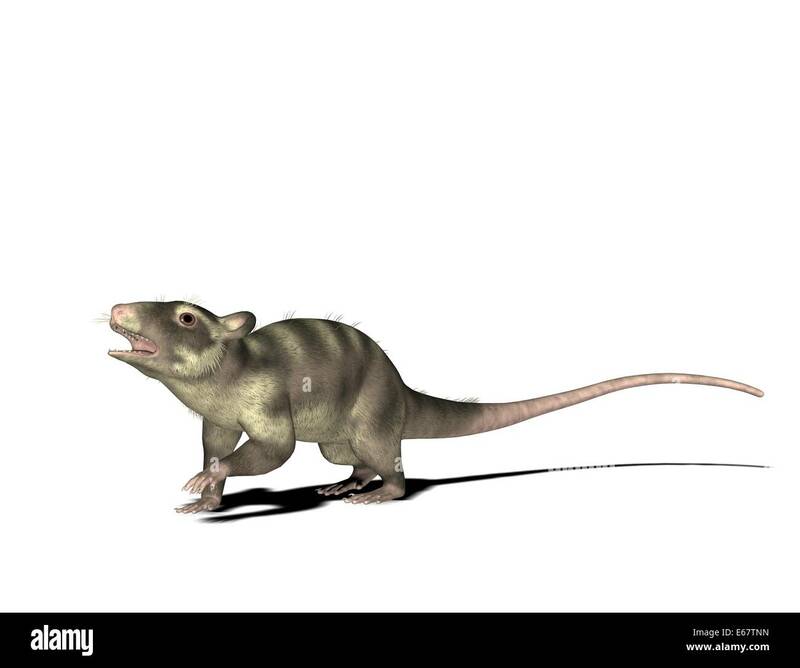 Pteranodon was a reptilian bird from the Late Cretaceous of North America. 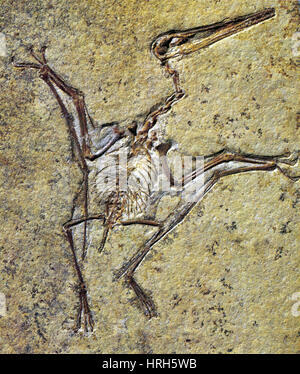 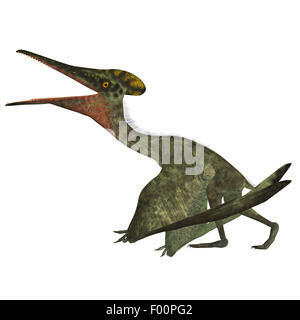 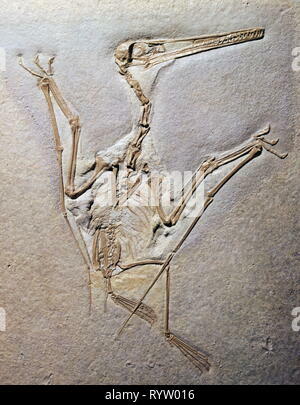 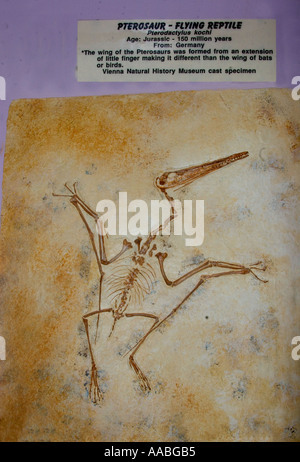 Pterodactylus was a flying carnivorous reptile that lived in the Jurassic Period of Bavaria, Germany. 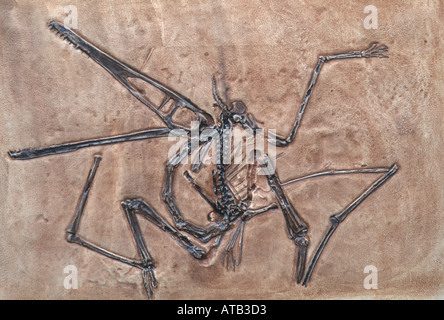 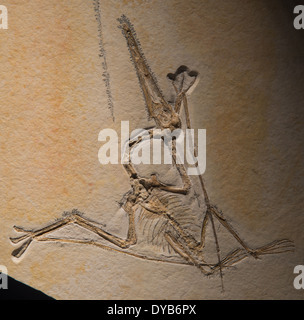 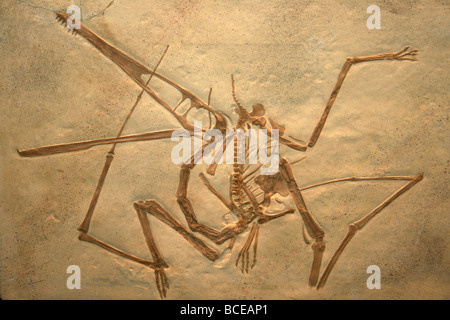 Fossil Pterodactyl (Pterodactylus sp.). 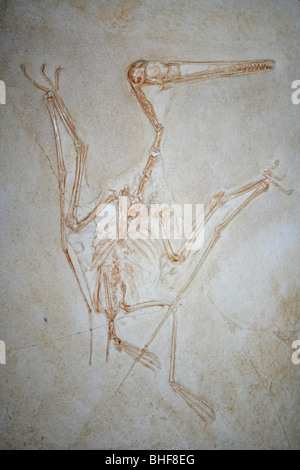 Jurassic age.